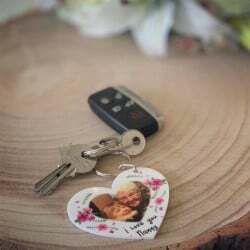 Retirement is a very significant stage in someone’s life as it commemorates the end of their working career. 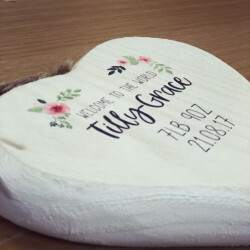 This special occasion is the time for celebrating their achievements and milestones, and what better way to celebrate than giving a meaningful personalised gift? 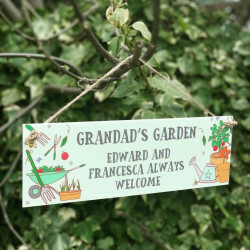 Retirement is the perfect time for them to refresh their lives with new adventures and it also provides them with a great opportunity to pick up new hobbies, new interests, and even travelling. 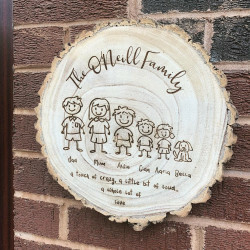 When you’re looking for the best retirement gift, it’s important to consider a gift that reflects the positive and exciting times ahead of their retirement, and we’ve got just the gifts for this special occasion. 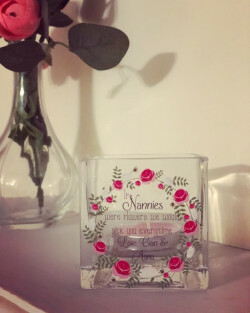 Why Choose Our Personalised Retirement Gifts? 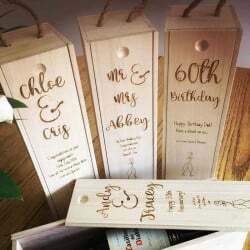 If you’re looking for retirement gift ideas, then maybe our beautiful collection of bespoke presents can inspire you. 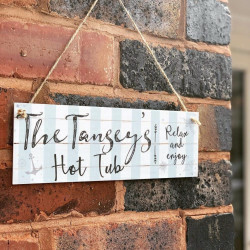 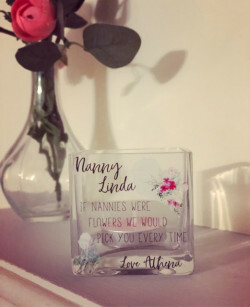 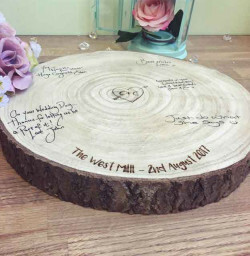 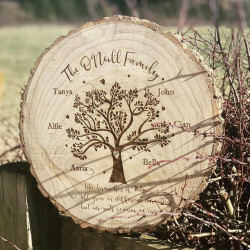 Our gifts have everything from wooden hanging plaques and memory boxes to custom mugs and glass vases, we have a whole range of fantastic personalised retirement gifts for men and for women. 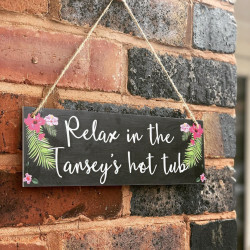 Whatever you choose, our retirement presents are perfect for anyone that is on their way to move onto the next stage of their life. 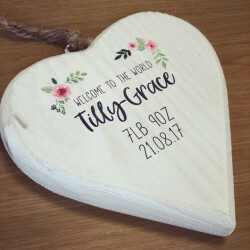 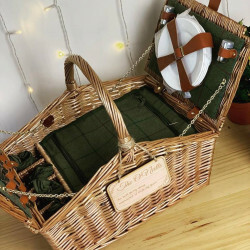 With years of experience and expertise in handcrafting the best retirement gifts, you can trust us to provide top quality presents that are designed to impress and have also been treated with care. Personalised retirement gifts are always a good choice as they allow you to add a personal touch to your gifts, such as adding the recipient’s name, the retirement date, or even a special message. 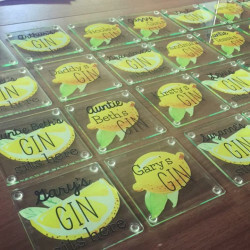 Whether you’re buying for a colleague or a family member, you can personalise the gift the way you want. 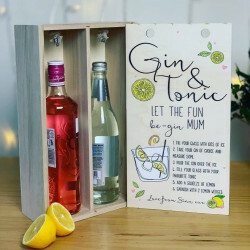 When you order from Made With Love and Sparkle, we can deliver your present UK-wide, so wherever you are located, we can send the gift straight to your door.